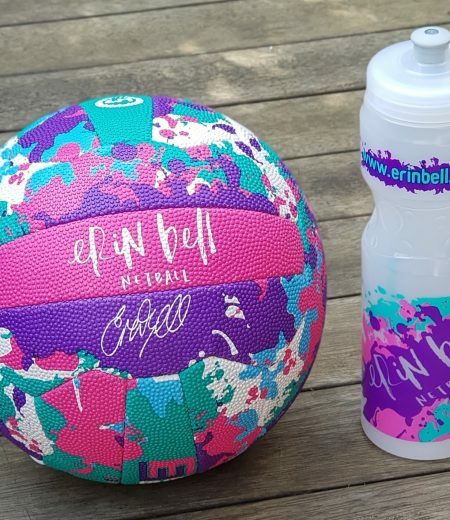 This is the newest drink bottle in Erin's range displaying a bright, colourful design. The clear bottle allows you to know at all times how much water you have left so you wont be left thirsty! The wide opening means you can add ice cubes for those hot days.